Maria Bravo director and founder of the well known Global Gift foundation was chosen as matron of the Marbella Fashion Show on its second edition this last Friday, July 13, 2018. During the ceremony of the prizing that took place at Palacio de Congresos y Exposiciones de Marbella. 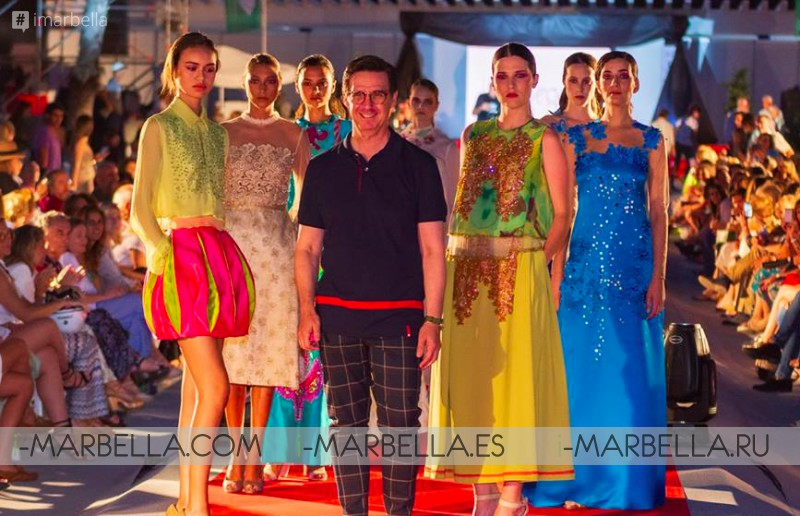 Maria was awarded a Costa del Sol star prize by Miguel Luna Rodríguez director runway prop. 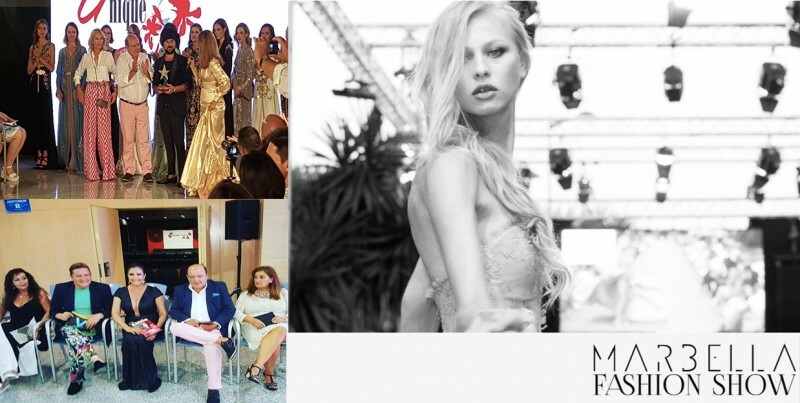 The international fashion catwalk and the summer event started at 20:00h on Friday, July 13th in the heart of Marbella. 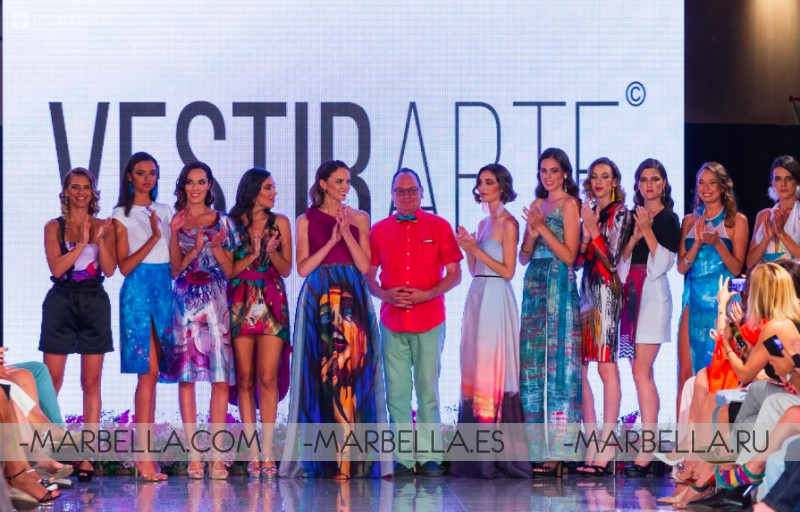 This year Marbella Fashion Show has reached its second edition, last year event was held in Puerto Banús, this time the fashion show and runway was at the Palacio de Congresos y Exposiciones Adolfo Suárez de Marbella. Maria Bravo, founder of the Global Gift Foundation project in Eva Longoria is second founder and business partner, was selected to be the maid of honor at the Marbella Fashion Show 2018. Maria to which Miguel Luna, Director of the Palace, gave her the Costa del Sol award, in appreciation for the support of the event. This award was also received by the Moroccan designer, Romeo Haute Couture. The Fashion Show was born with a unique objective of consolidating itself and positioning itself as the mandatory appointment of international fashion in the summers of Marbella. This year’s event has seen on the catwalk the designers and firms: Vestirarte, Queen of Queens Marbella, Esteban Freiria, Javier Alcántara, Dalal Al Hassan, Leo Norma, Jesus Segado, African fashion with Ewaiso, Rafael Urquizar, Ágatha Ruiz de la Prada, and Romeo Haute Couture. Among the runway shows we highlight; Vestirarte, a group of textile and accessories companies with a goal, to be a benchmark where works of art become unique and exclusive fashion pieces. Queen of Queens Marbella, with Patricia Nahmad at the forefront of her beach collections and accessories that are leaders in the European fashion market. The Malaga designer Jesús Segado, one of Malaga's fashion standards with national expansion, including his glasses design line. The models wore their classic line that has made him one of the leading names in the sector nationwide. The closing was in charge of Romeo Haute Couture. A great creator, born in Tetouan, which is characterized by enhancing femininity with elegantly enriched fabrics with embroideries, pearls, swarovski crystals, organza, silk, satin. He was also awarded with a Costal del Sol start due to his fahsion work. 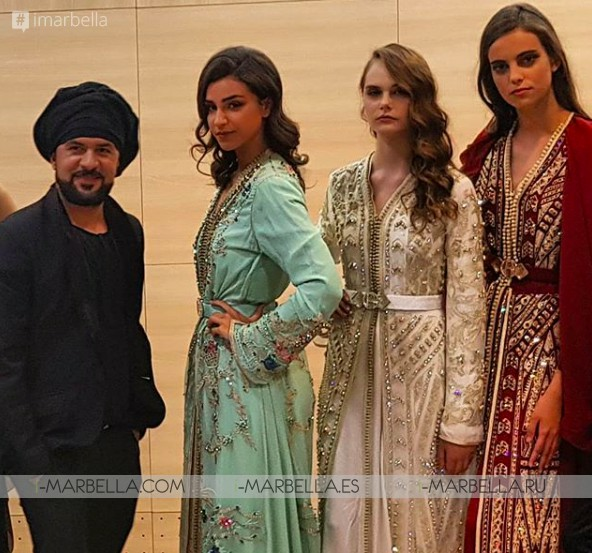 Marbella Fashion show has become a meeting point for international high fashion sponsored for the best and most luxurious brands and a collaboration of Nueva Moda Producciones, Marbella Tourism, Provincial Tourist Board of the Costa del Sol and Fashion Spain - Málaga Fashion.